We work with heterosexual couples of all ages and from all walks of life to help create a pregnancy. We also understand that fertility is more than just a scientific undertaking. We're working to help you realize a dream, and we know that delays in that dream can come at a high emotional price. The Center of Reproductive Medicine partners with you at every stage of your fertility journey to ensure you can start the family of your dreams. When Should Heterosexual Couples Seek Help? 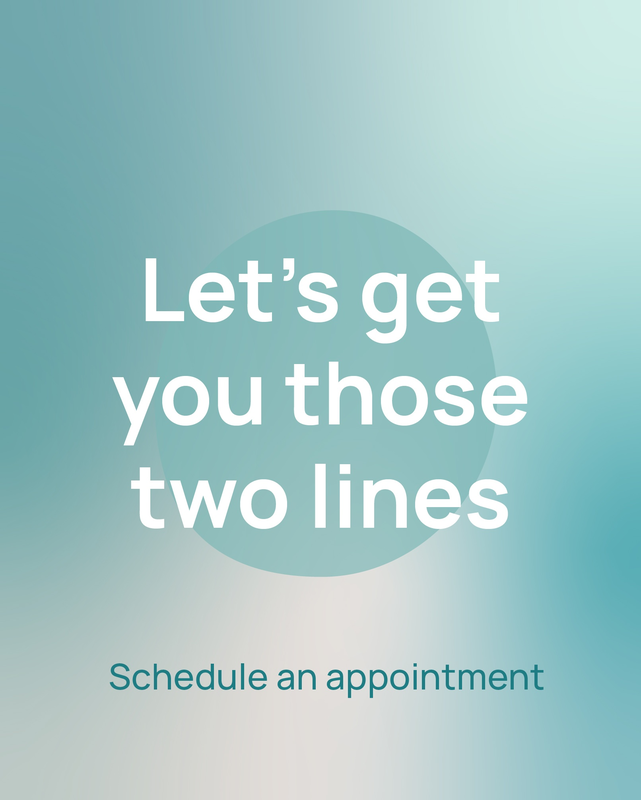 If you have a history of previous fertility problems, consider seeking a consultation before you begin trying. If you have irregular menstrual cycles, a history of STDs, or other reasons to believe you might have trouble getting pregnant, seek a consultation before you try. If the woman is over the age of 35, seek help if you have not had a successful pregnancy after six months. Otherwise you may waste precious months of fertility on fruitless tries to get pregnant. 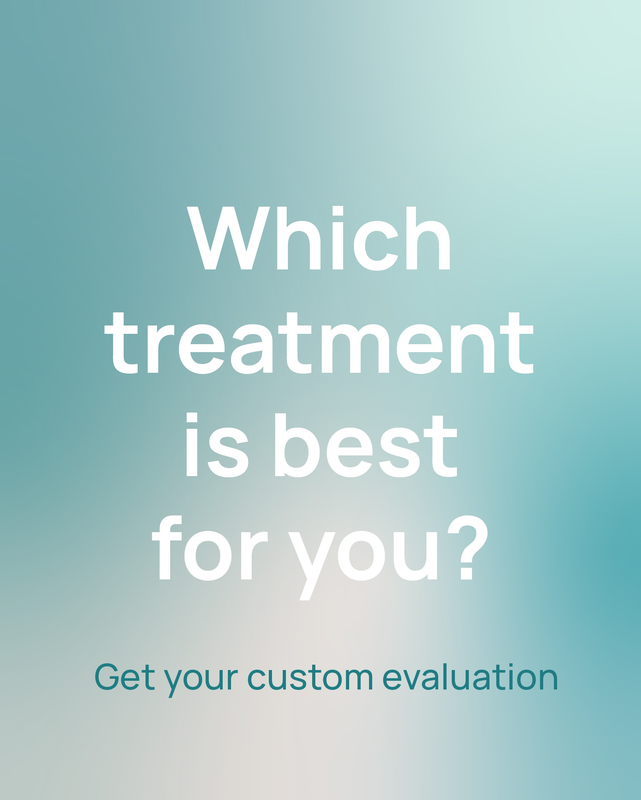 If you have a chronic illness, particularly an endocrine disorder, or have a history of cancer or autoimmune disorders, consider an early consultation, and don't wait longer than six months to seek help. Many people mistakenly believe that in vitro fertilization (IVF) is the only option for getting pregnant if you cannot get pregnant on your own. This isn't true! Most couples have a specific health issues that makes pregnancy more difficult. The journey begins by diagnosing this issue. We may perform blood work, analyze you and your partner's sperm and eggs, check for structural abnormalities, and take a detailed medical history. Once we understand what's wrong, we can begin to treat it. Sometimes the solution is as simple as treating an infection or rectifying a hormonal issue. One thing is certain, though: the longer you wait, the more severe your fertility issues are likely to become. Seek help now, so we can get you on the road to happy, healthy parenthood.